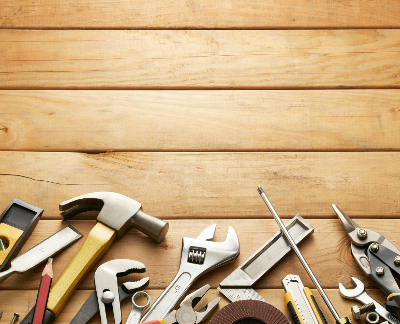 Carpenter in Birmingham, carpentry in Birmingham. 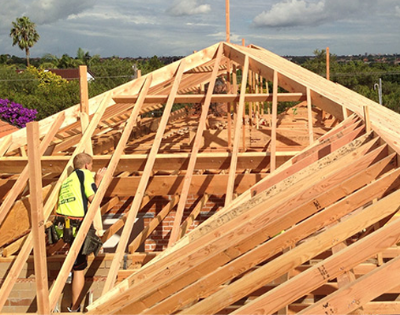 Carpenters typically do the following, follow blue prints and building plans to meet the needs of clients. We install structures and fixtures, such as windows and molding. Measure, cut, or shape wood. Here at Carpenter in Birmingham our team can do any job big or small, from fitting a cupboard door to complete log cabin build, and everything in between. 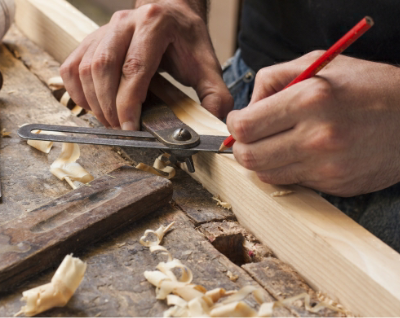 Our carpenter has been in the trade for over 30 years, you can expect the finest quality carpentry. I needed a bespoke cupboard building for my tiny kitchen, John planned and built the perfect cupboard to fit my wobbly wall! Great service. I needed someone to replace my doors as my dog wrecked them, John was done in a few hours even though my frames are very old. Thanks. Working with wood is a passion for us carpenters, to work with a natural material is a privilege.